Which Product From "Shark Tank" Do You Own And Absolutely Love? We wanna know all about it! So you may have heard of this ridiculously awesome show, Shark Tank. Ya, the one where budding inventors present their business models to The Sharks – a panel of multi-millionaire and some billionaire entrepreneurs. And you know what? Some pretty great products came out of that show. 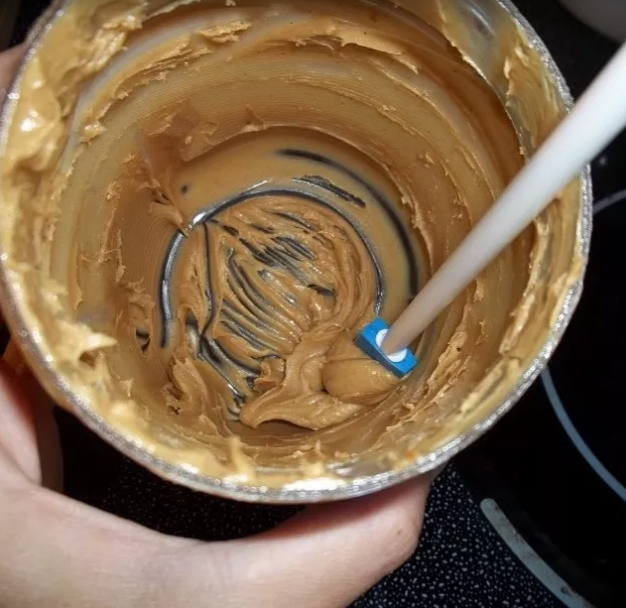 Like the Spatty Daddy, which will ensure things like food and makeup aren't left behind in the hard-to-reach crevices of the jar. Get a set of two from Amazon for $11.70+ (available in two colors). There are the v clever Solemates, to make that awful experience of your heels sinking into the grass a thing of the past. Thank goodness. Get them from Amazon for $9.99 (available in two colors, and three sizes). And we can't forget about the Squatty Potty, so that squatting instead of sitting in the bathroom is more seamless and comfortable. So we wanna know if you own a Shark Tank product, which one it is, and why you just freaking love it so much! Tell us in the comments below for the chance to be featured in an upcoming BuzzFeed Community post!